Tonstartssbandht are at their most dynamic and energetic live—2014’s Overseas, which spliced together some songs from live sets across an extensive European tour, was proof of that. Moreover, their live sets taken as a whole are fluid, immersive experiences, and Christchurch is a prime glimpse of that fluidity in full bloom. From one song to the next there’s little space made, save for the occasional applause; they keep the introductions brief. This set feels particularly heated, the vocals electrifying with ample delay against wailing guitars and big off-kilter drums that only occasionally pare off into lighter sections. There are plenty of nods to artists from various realms, like a sultry Pat Metheny cover as part of a medley to open the tape; from side A to side B, a grooving version of a Pärson Sound track segues seamlessly into a bass-heavy cover of “May The Circle Be Unbroken” by Spacemen 3. Throughout, there’s no loss in energy—these guys are tireless and generous, and emotions only seem to run higher as the record progresses. The impromptu a cappella covers at the set’s close are just a bonus. 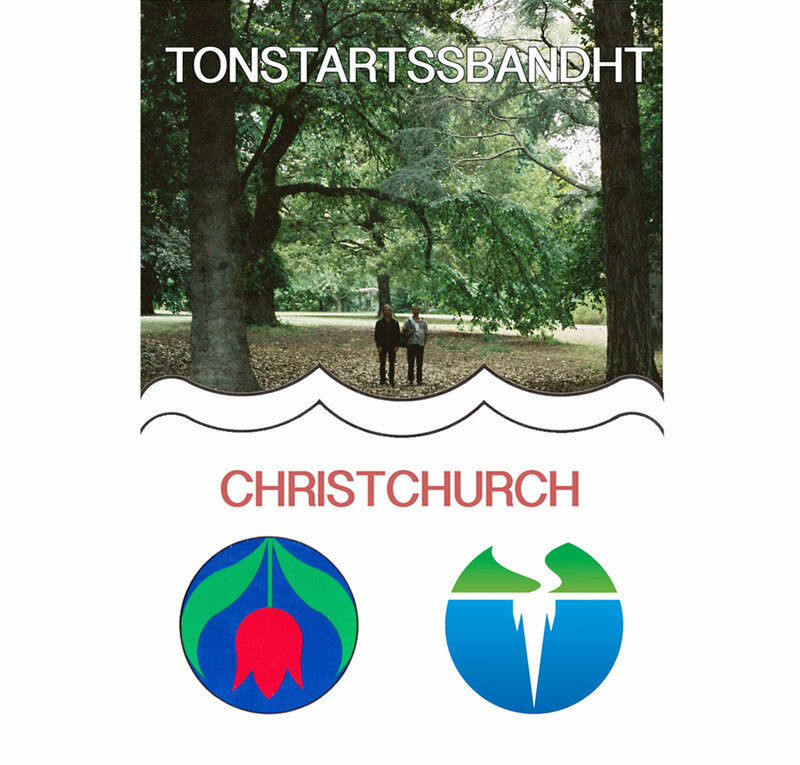 Christchurch is available now on cassette from DOES ARE.